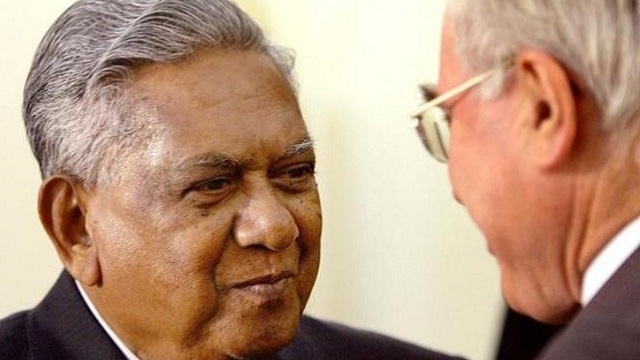 News have broken now that S R Nathan, Singapore’s longest serving president, has just passed away at 92. Throughout his 12 years as Head of State, he has had some notable quotes which will definitely be remembered by most. Here are some we found. “I think he is a highly capable person, very reputable. He is a person who carries himself well, and I am sure he will be a great asset and pride of Singapore. 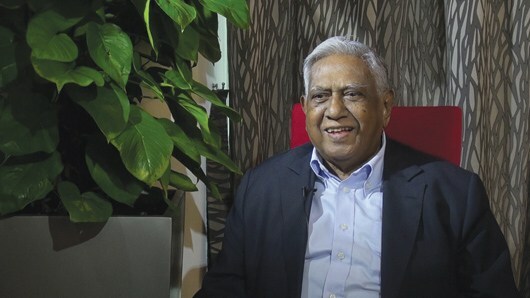 “When I was sworn in as President in 1999, I said that I will be a President for all Singaporeans, with every community of Singaporeans as my parish. I have tried to live up to that, engaging the different races and religious groups in every way possible. Rest in peace Mr Nathan.